The new Aladdin is almost here! Want to gain some confidence? 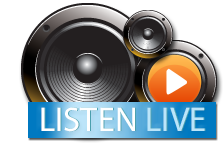 Learn how to do something new! 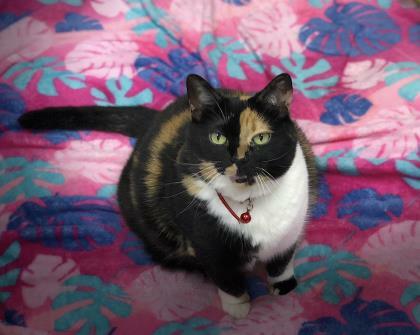 Erin’s Feel Good Blog: Let’s talk Pet Insurance PLUS this feline friend needs a home! 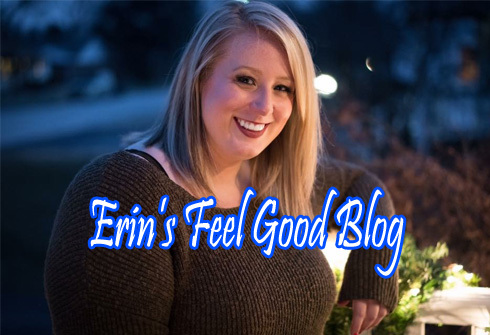 Erin’s Feel Good Blog: Hocus Pocus Reunion?! 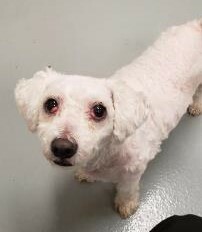 Furry Fridays: Can you foster or adopt this little guy?! PLUS excessive chewing tips! 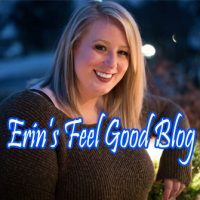 Erin’s Feel Good Blog for Pets and People! Animal Halloween Costumes!